In this opening panel, we will discuss artistic and legal interventions as intertwined means to oppose the violence at the external borders of the USA and Europe. The photographs from the series "La Border Curios" by Italian artist Laura Fiorio show multi-faceted aspects of the US-Mexican border regime and its exclusionary logics. Seeking to intervene against injustice with creative legal strategies, the Center for Constitutional Rights challenged the practices of forced family separation and denial of access to asylum at the US-Mexican border. Borders are spaces, but they are also there to limit spaces. 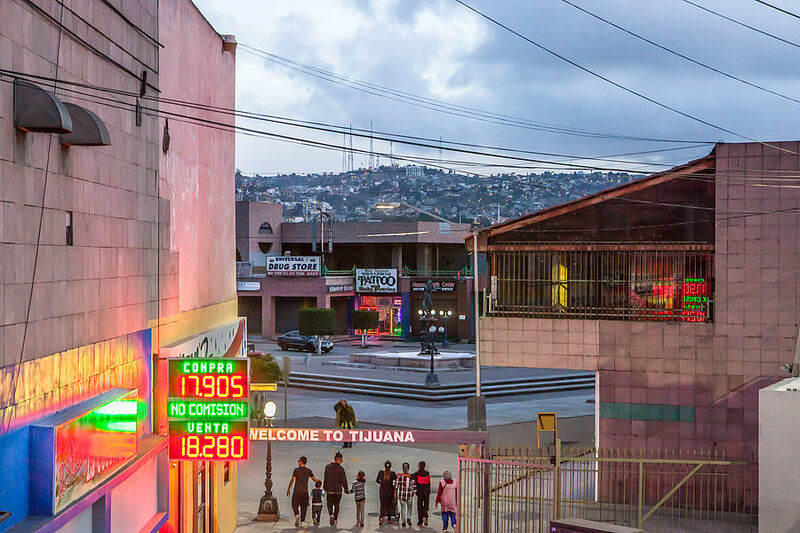 The photographs from the series "La Border Curios" by Laura Fiorio show aspects of the US-Mexican border. The exhibition presents a variety of narratives about the experience of borders and migration: people, places, works of art. The limiting, arbitrary and repressive force of borders – be it spatial, legal, political or emotional – thus gains a discursive relevance. Fiorio sees photography as a means for social change, her participatory approach questions the borders that we have built in spaces and in our own heads. The exhibition will be shown from 12 November 2018, Monday-Friday, 10am to 4pm.